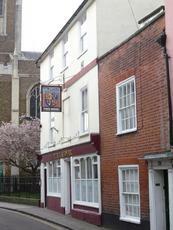 Nice enough pub , dreadful ale - and this pub is in the good beer guide ? 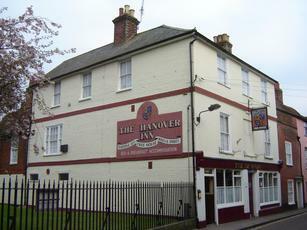 Good old-fashioned pub with a couple of spick-and-span rooms, welcoming atmosphere and great beer. I was in here early evening so it was very quiet. Beers kept well. Friendly sort of place. Excellent local with guest cask beers on a regular basis. Friendly and welcoming hosts and staff. Beer is invariably in peak condition. Accommodation available.